James Altucher has more lives than a stray cat. He's done it all, from his wunderkind beginnings to his abrupt fall from grace and scramble back to the top. James provides the best podcast for those individuals looking to expand their minds and bravely take on life's array of challenges. 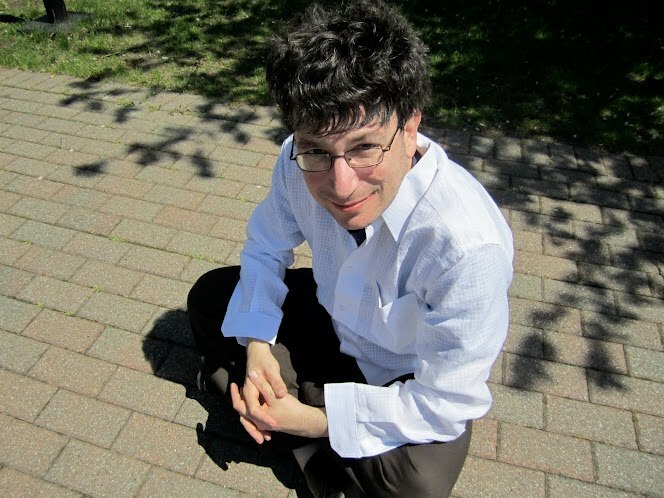 James Altucher is a successful entrepreneur, chess master, investor, and prolific writer. He has founded or co-founded over 20 companies, and sold several of those businesses for large exits. His wildly entertaining and insightful prose has appeared in most major national media outlets and his popular blog has attracted more than 10 million readers since its launch in 2010. He has also lost all his money, made it back, lost it, made it back several times and openly discusses how he did it in his columns, books, and now podcasts! There’s a reason why The James Altucher Show tops the iTunes charts. Discover the best podcast to help you achieve success in all facets of your life! To download and listen to the 55+ episodes of The James Altucher Show on iTunes, simply click here!